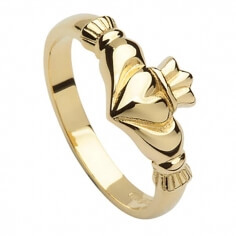 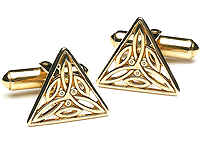 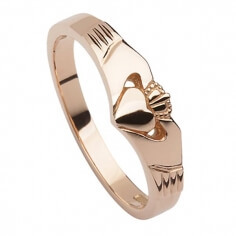 The Modern gold Claddagh ring is available in 10 carat gold. 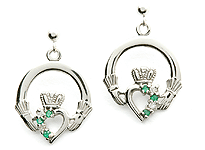 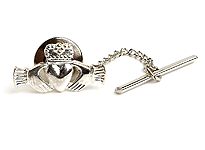 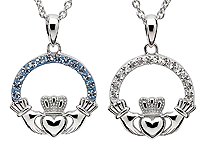 A solid band that uses the classical Claddagh design in a minimalist fashion. 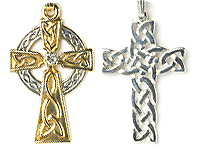 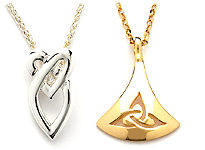 A great way to celebrate love, loyalty and friendship. 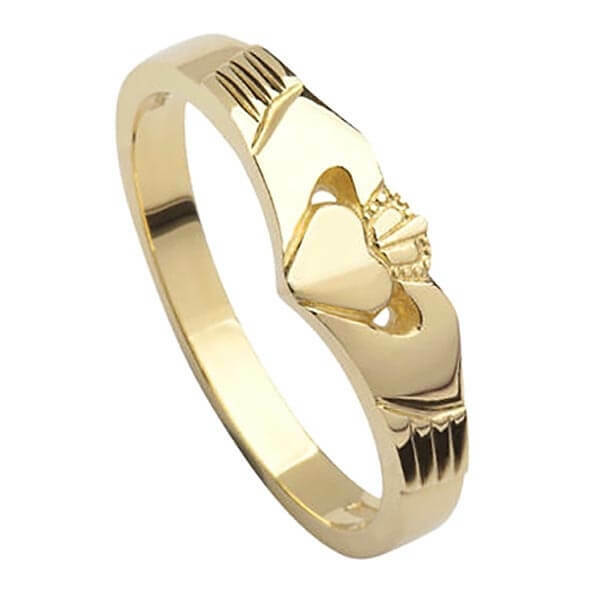 Handcrafted by highly skilled Irish artisans, your Claddagh ring will also be hallmarked by the Dublin Assay office - your mark of authenticity.